Delhi is one of the best places in India, which is full of liveliness, romance and vivacity, making it perfect for celebrating the upcoming festival of Valentine Day. It has a large number of happening destinations where you can take your beloved for having the most memorable time of your lives and here on this page we are trying the best places to celebrate Valentine Day with your love one. 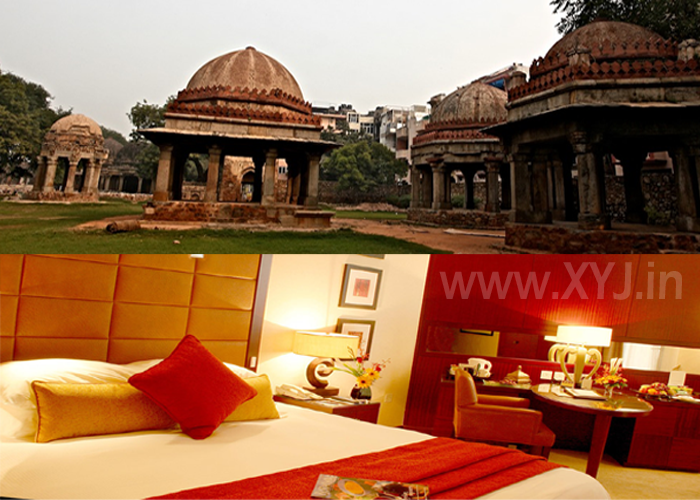 Hauz Khas is an ideal spot to go on this Valentine Day with your beloved. This location blends tradition with modernity, with attractions like some historical monuments, a park, travel cafes and restaurants, making it a hot favorite among locals as well as tourists. There is also a water tank here, where you can spend some romantic moments. There are also some cool boutiques at the Hauz Khas Village, where you can shop for some cool picks for your loved one. 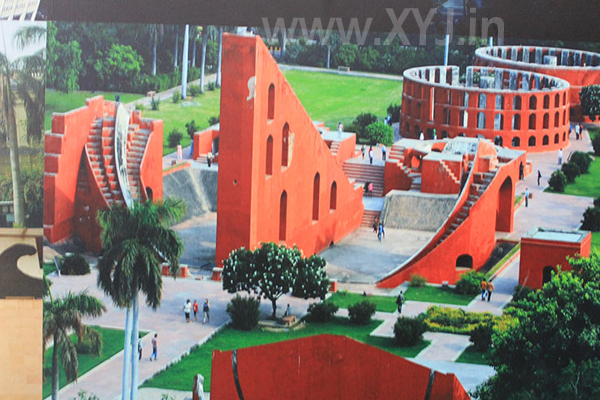 Featuring next on the list of best places in Delhi to celebrate Valentine Day is Connaught Place, where you can spend the most romantic day of your life, starting with a delicious breakfast at one of the popular food joints, followed by a visit to destinations like Jantar Mantar, Agrasen ki Baoli and Janpath. You can later enjoy a movie with your partner and have coffee at the United Coffee House. When it comes to meals, there are options galore, with a large number of restaurants here. 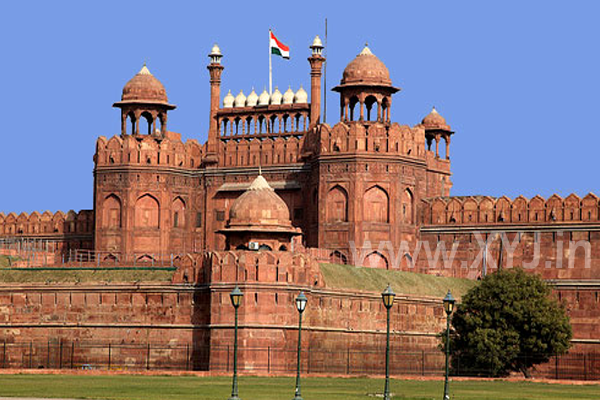 Another romantic destination in Delhi is Old Delhi, which has a large number of options to offer, such as Red Fort and Mumtaz Mahal palace. 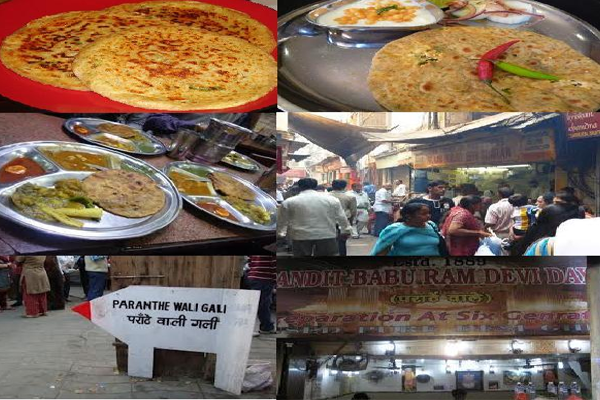 One of the coolest hangouts in Old Delhi is Chandni Chowk, which is a paradise for foodies as well as shopping lovers. It will definitely be a truly unforgettable experience for the two of you. 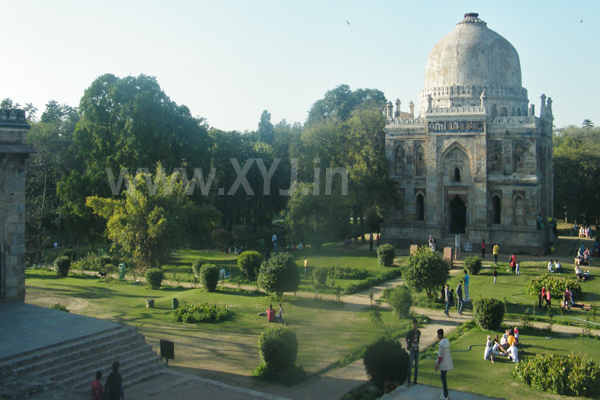 Lodi Garden is another cool venue for celebrating Valentine Day with your loved one. You can spend the day romancing, relaxing and clicking pictures at this beautiful lush green garden. The garden also has some old monuments such as a mosque and tombs, which remind you of bygone era, namely the Lodi Dynasty. You can also have a delicious lunch at the Garden Restaurant, overlooking the beautiful Garden. And if your partner has a fancy for shopping, you can take her to the Khan Market, which is located at a close distance. 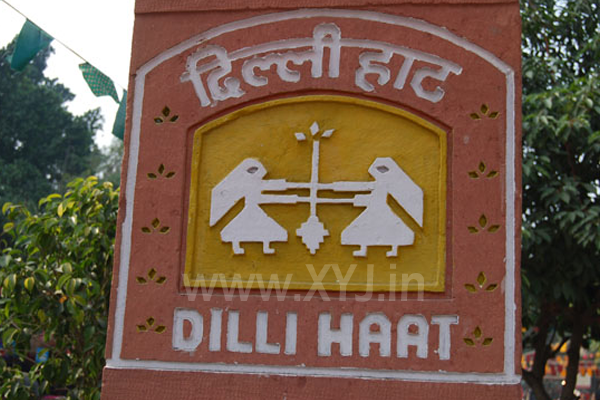 Dilli Haat is a bazaar which represents every part of the country, complete with its cuisine, handicrafts and culture. You can spend an amazing day out here with your beloved, enjoying the rich heritage of the country along with delicious meals from diverse states of India. And it offers some cool shopping too! Next on the list of best places to celebrate Valentine Day in Delhi is the fun filled destination called Adventure Island in Rohini. 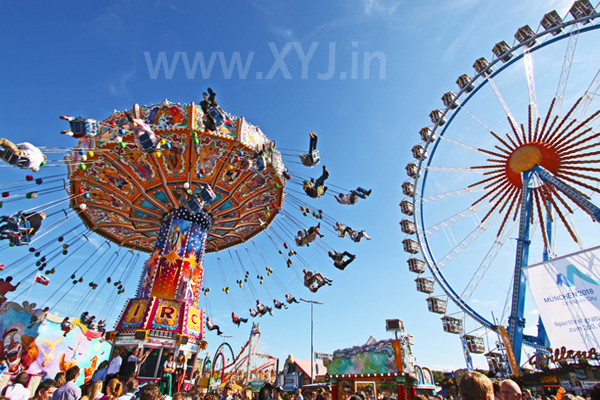 This is a wonderful amusement park where you can enjoy numerous adventurous activities like Wild Wheels, Cyclone, Sidewinder, Twister, Rain Dance and Water Rides. You can also buy some memorable gifts for your partner and have a delightful meal together at this venue. In addition to these classy venues, Delhi has some nice restaurants to enjoy a romantic candlelight dinner on the Valentine evening. Some of them are Mia Bella, Thai High, Fio Country Kitchen &Bar, Sevilla and Magique.